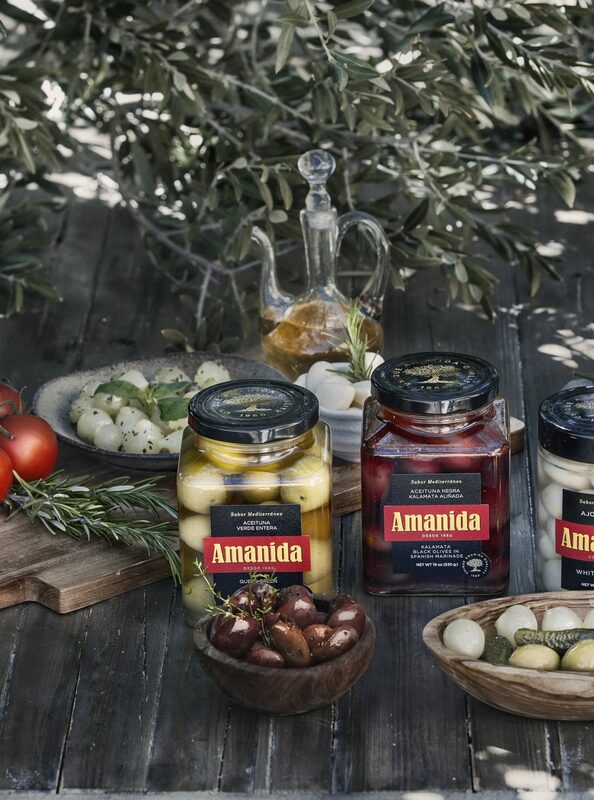 Amanida is a family business founded in 1960 dedicated to the production of olives, pickles and vegetable preserves of high quality and differentiation. "Appetizer at the terrace. Sunday lunch in a good company. Bread with tomato and olive oil and a fresh salad. Red wine pairing with great food. A relaxed and joyful conversation. 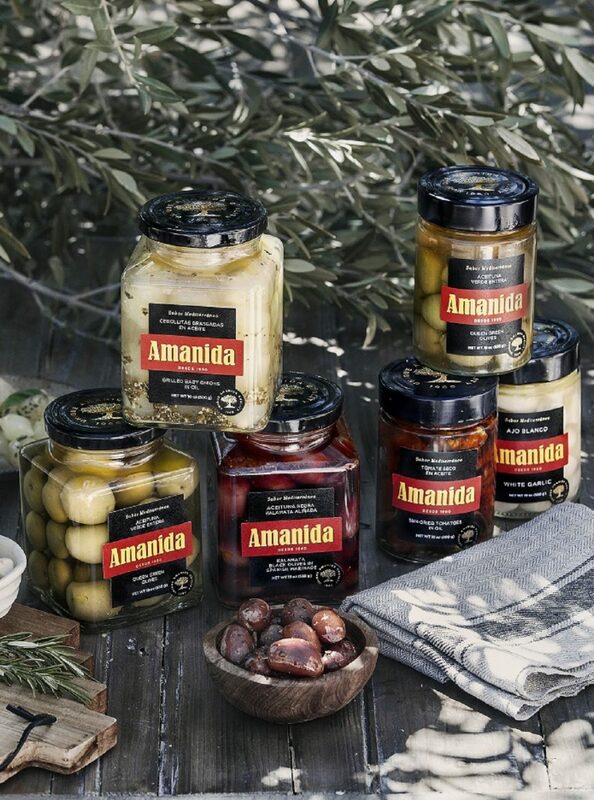 A full enjoy of life and its unique moments with our unique AMANIDA products. Simple and natural, back to basics, to the essence, to what is important, to the small things that never are such." 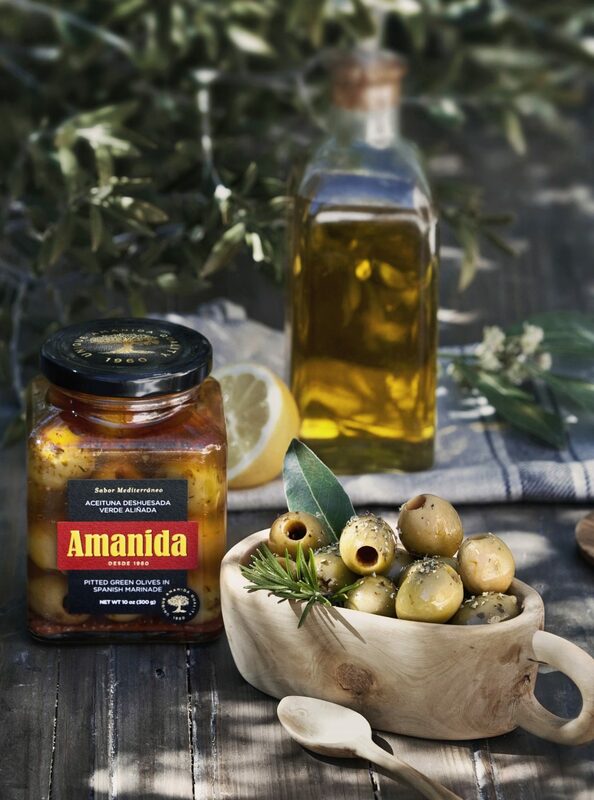 This is AMANIDA, the taste that goes with those moments and a lasting memory. 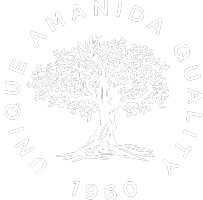 Since 1960 AMANIDA is a Family Company currently in its second generation, with an international presence operating in more that 20 countries of 4 continents. 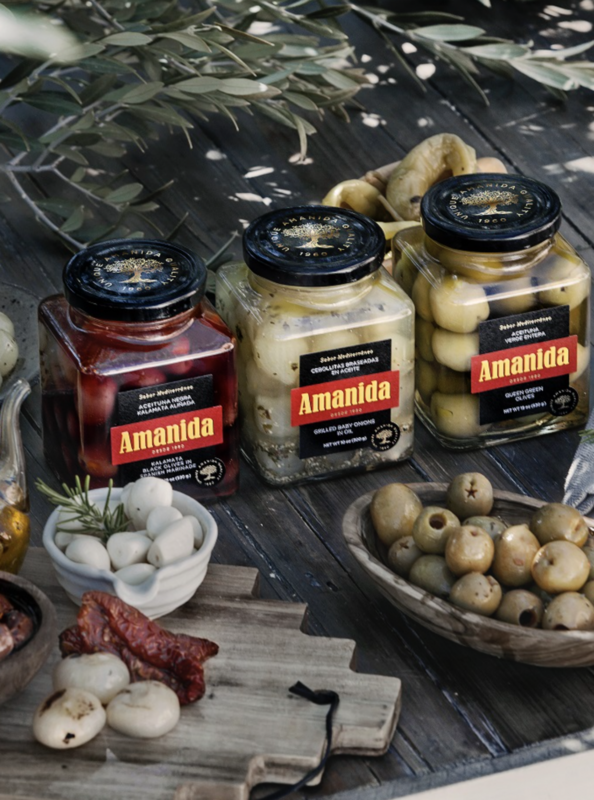 Our unique products, primarily in the Olives and Pickles category, are based upon 3 key elements: the best raw materials, selected ingredients, and marinades and special preparations. They all combine to deliver surprisingly sophisticated culinary experiences and a Wow! in the consumer. 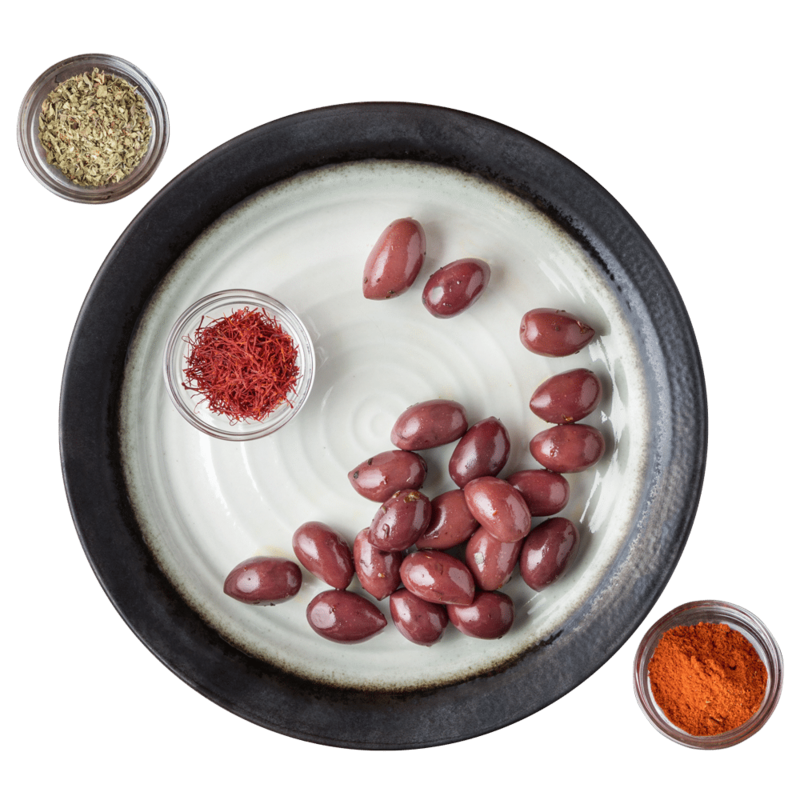 At the same time, we successfully combine tradition, style and innovation at developing healthy vegan food products that belong to the well-known "Mediterranean Diet", dlecared as UNESCO World Heritage and tied to a healthy, social and pleasant way-of-life. It is usual finding simple and cost-oriented products in the market that are unable to bring any added value to more refined palates. We have learnt from other categories, like wine or cheese, that it is possible that a basic product may coexist with more advanced preparations bringing a clear differential value. An advanced culinary preparation under the concept of “creating a dish”, sophisticated and with subtle hints and aromas that enrichen and enhance the basic product to a higher level thus achieving experiences well regarded by educated palates. The result is simply surprising and unmatched. Our careful and elegant external presentation transmits from the very beginning a very top-level appealing image, advancing and reinforcing the extraordinary look of the open product, with a unique and colorful bearing. We create “culinary experiences” that, starting in visual senses, give way to aromas, texture and finally taste, thus rounding up sophisticated perceptions that often give rise to a spontaneous “Wow!”. 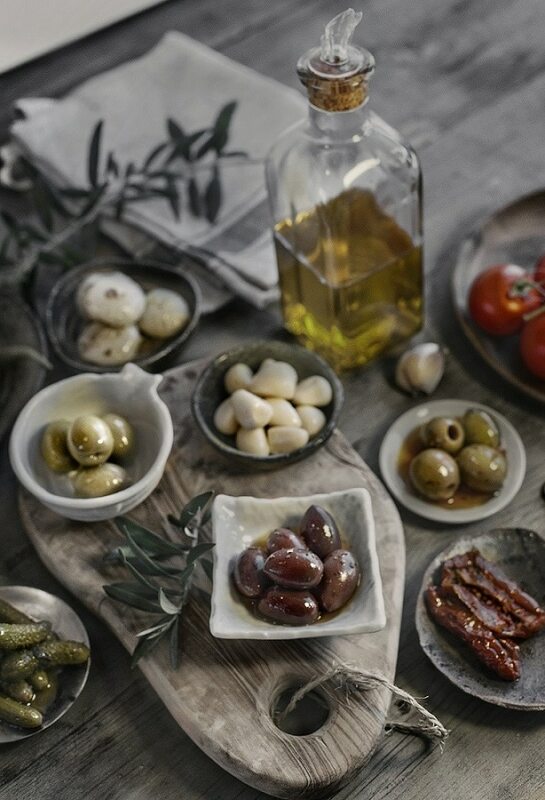 It is in this way that our products are more tasted than consumed, permitting the enjoyment of unique moments by their own and allowing their integration and combination, thanks to their mild flavors, by perfectly pairing with other quality foods and beverages. Modern nutrition and gastronomy bond with technology to deliver more advanced products for the consumer of our XXI Century ever more educated and sophisticated. 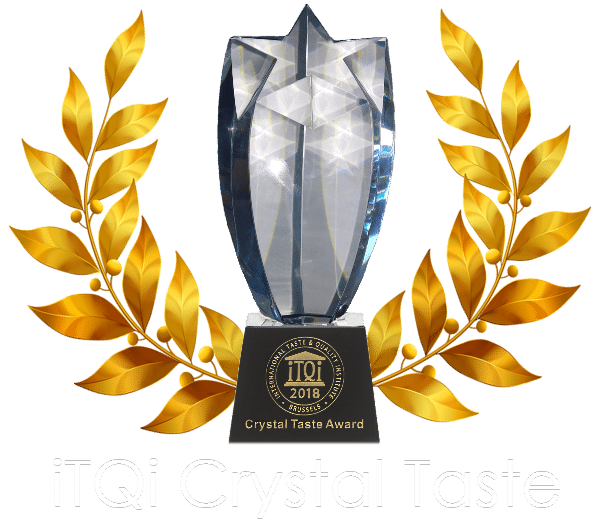 Our proprietary technology allows us to successfully achieve unique aromas and flavors while maintaining a full food safety and product stability which, once opened for consumption, presents itself unaltered and fresh. Do you wish to know further about us ?